Beautiful 4 BR, 3.5 BA home in FOREST SPRINGS! 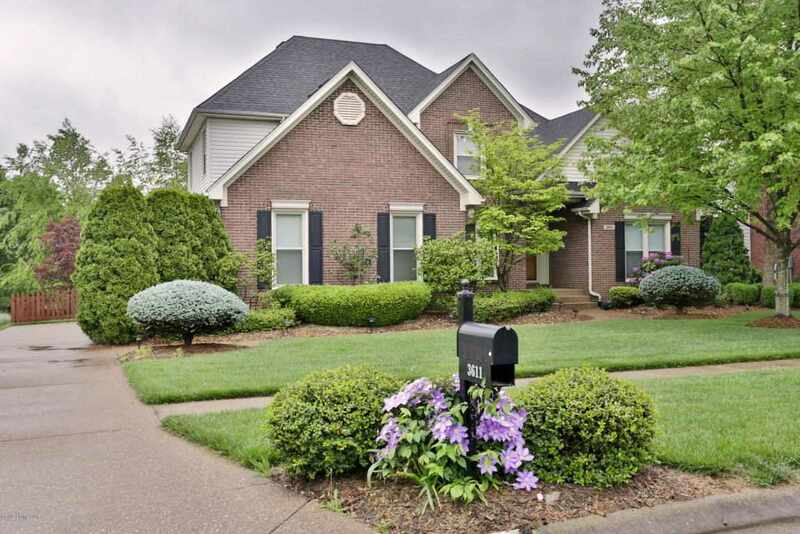 This home will wow you with the gorgeous professional landscaping and curb-appeal. The one-owner home offers Meticulously maintained style and functionality. The first floor offers a great foyer, formal dining room and great room with fireplace. The eat-in kitchen is a chef's delight with plenty of room to maneuver and even includes a wine fridge! The master suite is located on the first floor and offers a large master bath and trey ceiling. Upstairs are three bedrooms with large closets and a full bath. The basement is perfect for entertaining with a kitchen, spacious family room, full bath and a bonus room that could easily be used as a fifth bedroom! Click to schedule your tour.